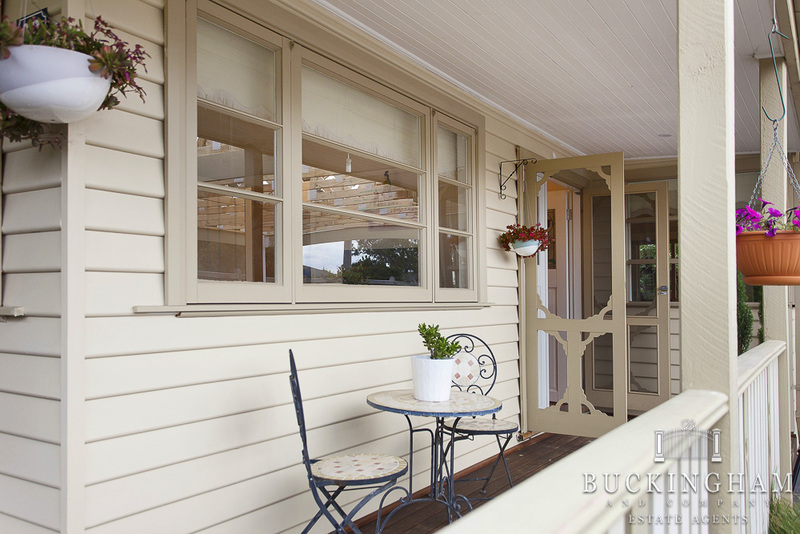 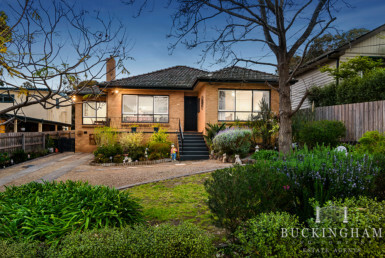 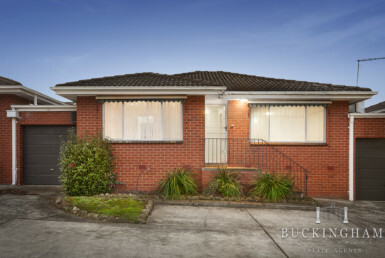 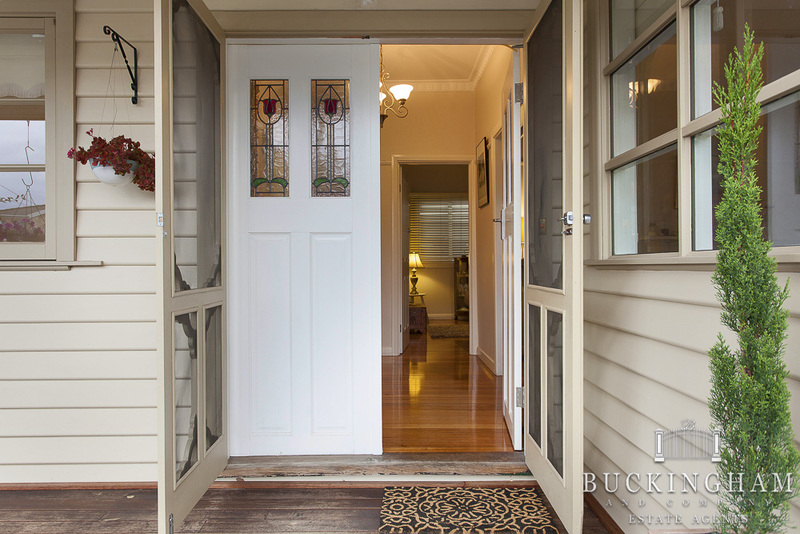 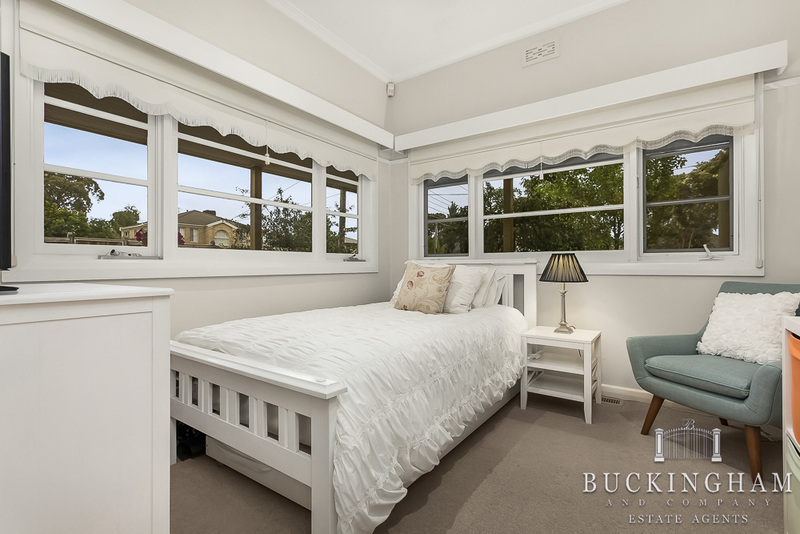 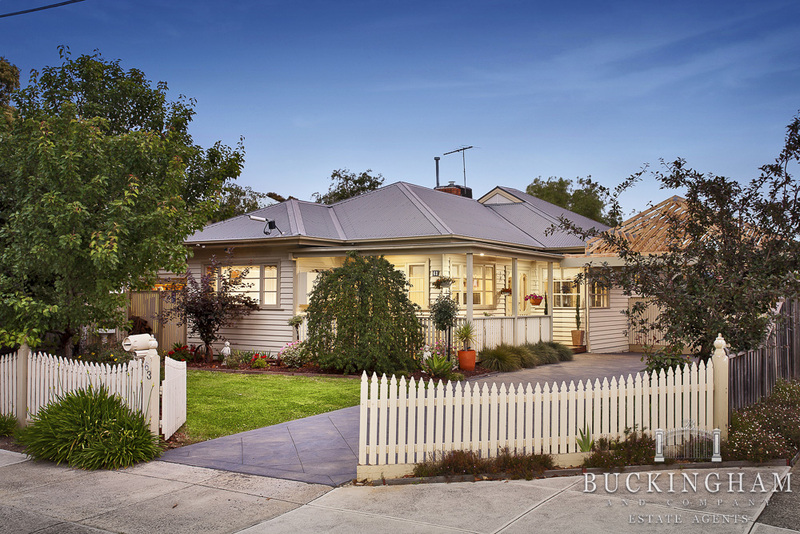 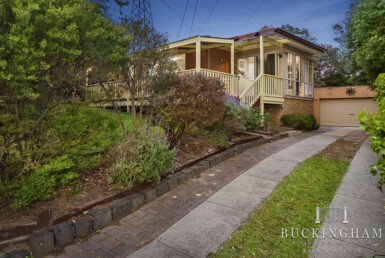 An exciting opportunity for those yearning for a quality home in central Greensborough, this idyllic weatherboard home is tucked behind pretty picket fencing with a warmth and character that will instantly capture your heart. 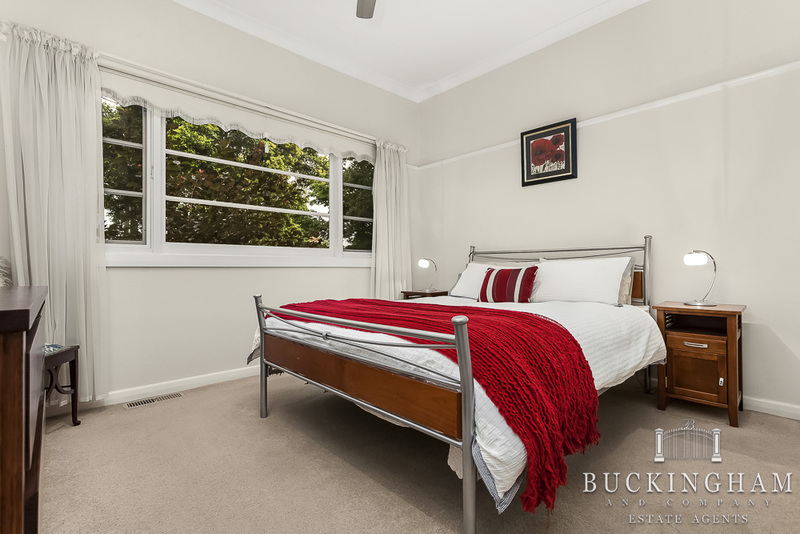 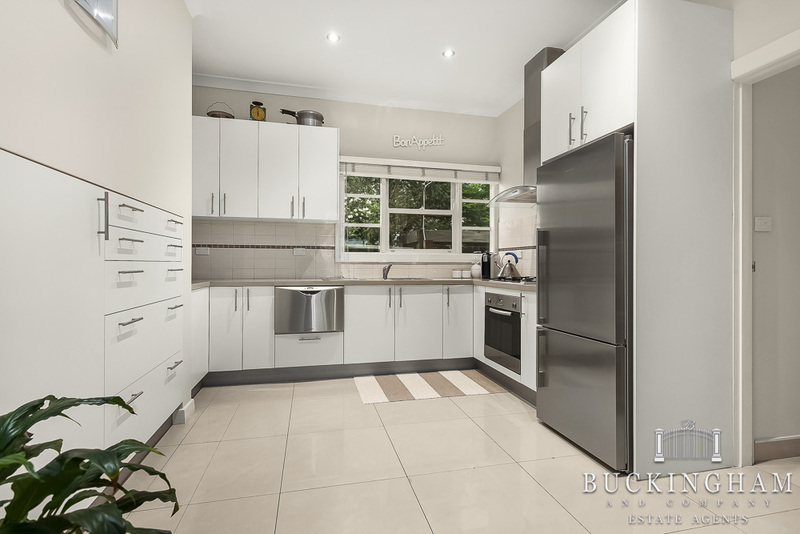 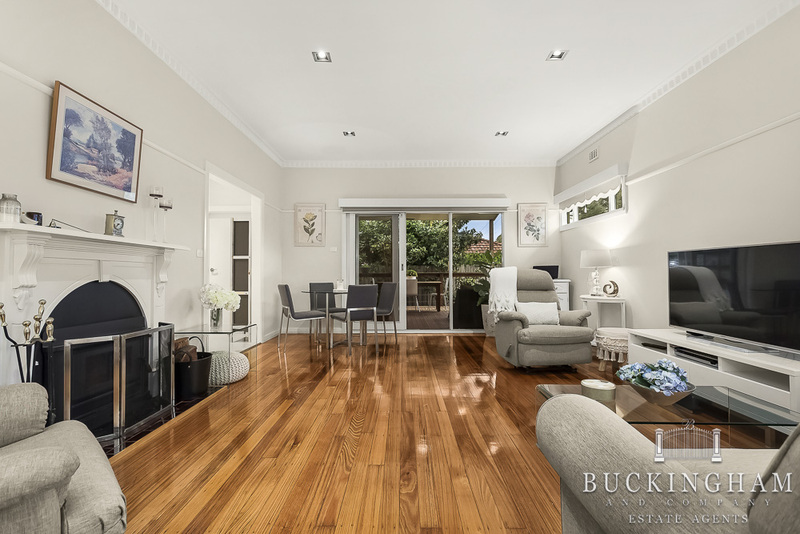 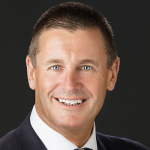 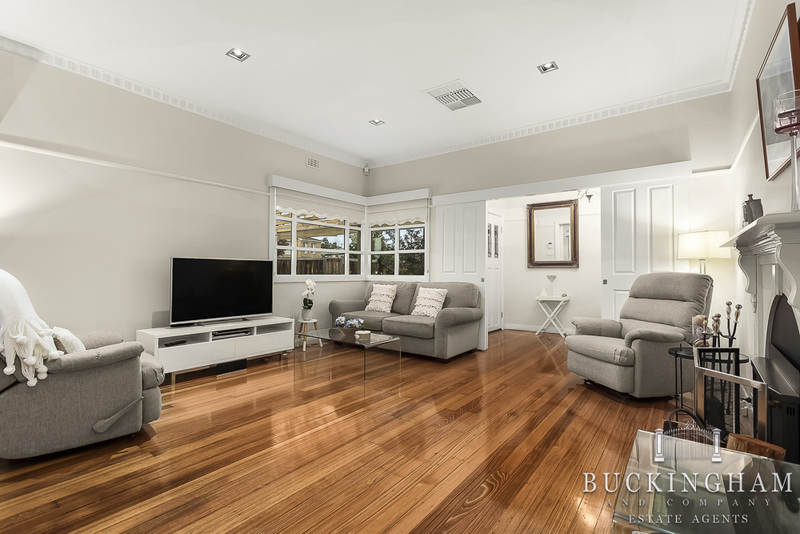 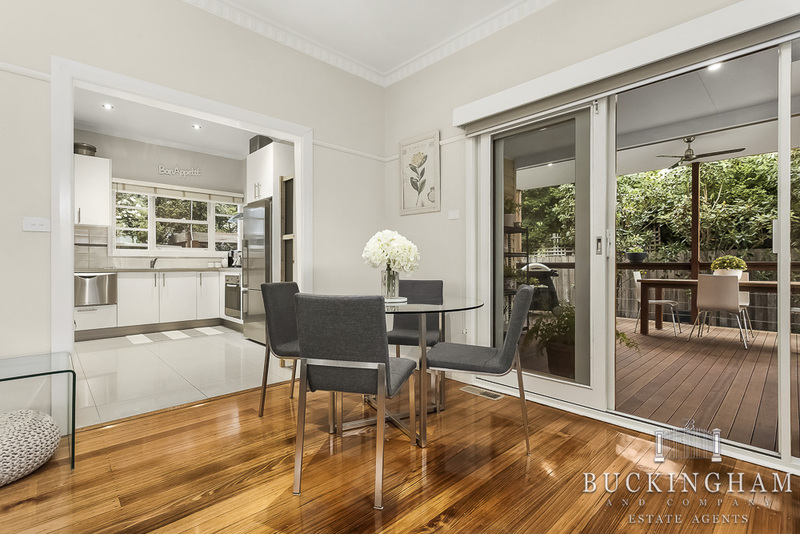 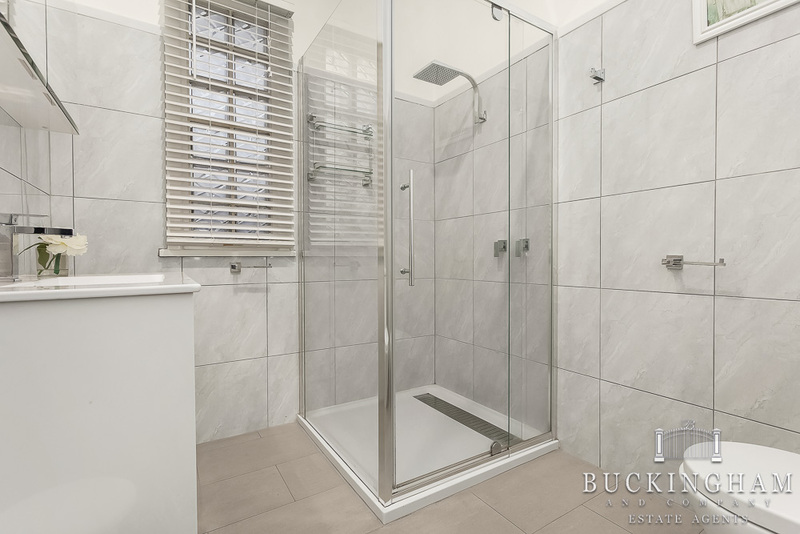 Featuring timber floors and high ceilings, the gorgeous interior delivers a light and inviting living/dining room, modern kitchen equipped with s/steel appliances, 3 robed bedrooms and chic updated bathroom. 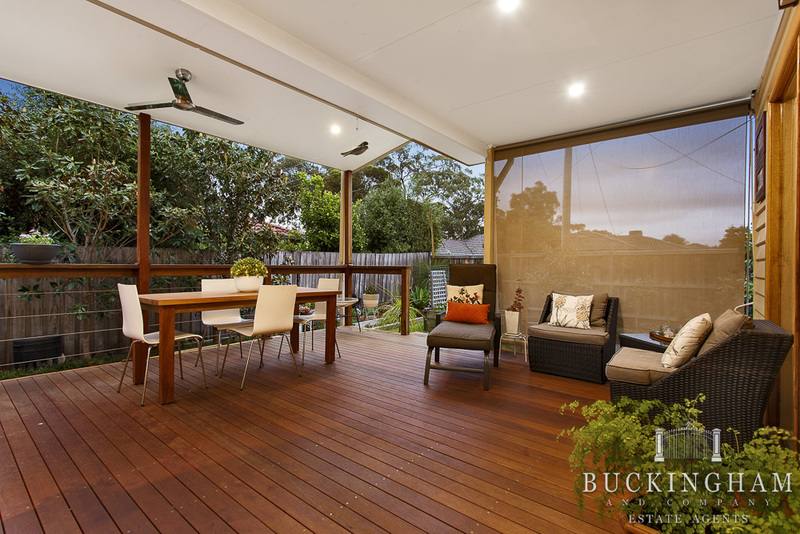 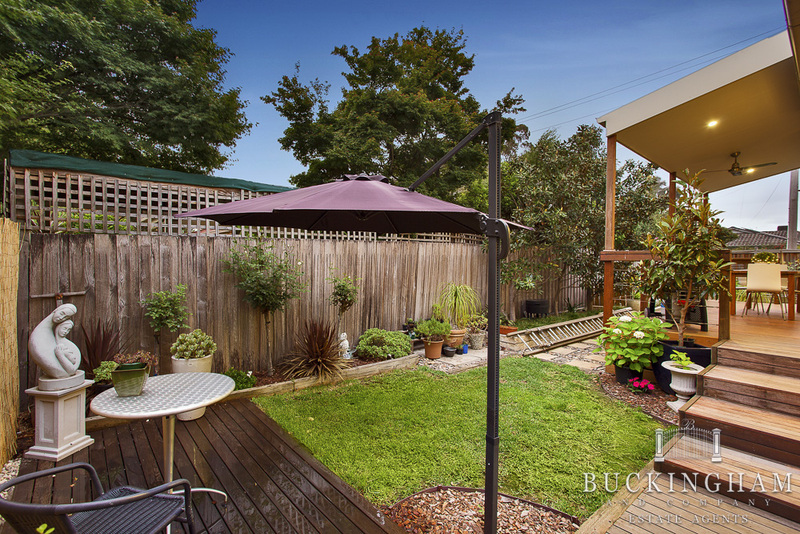 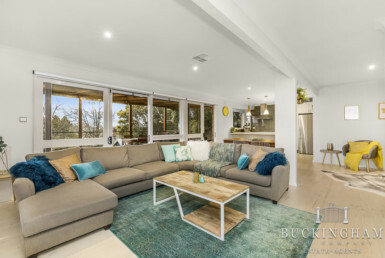 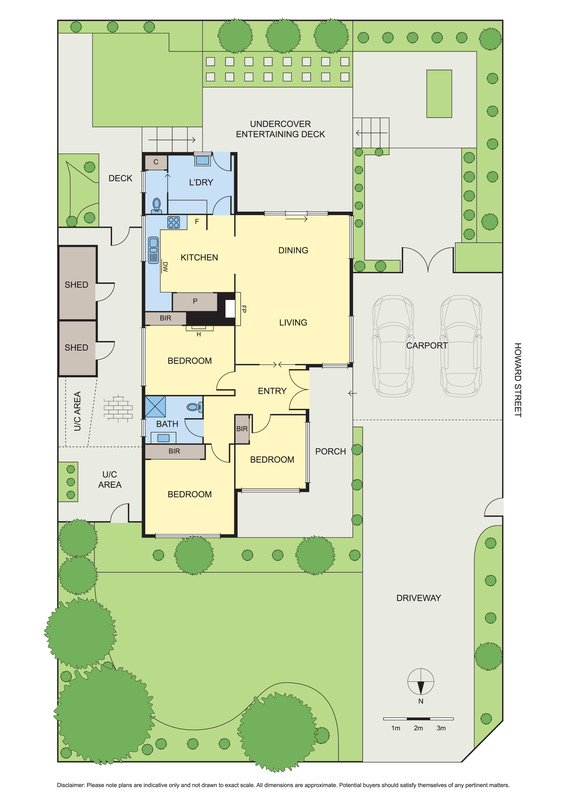 The manicured garden enjoys a large alfresco entertainer’s deck, while other highlights include ducted heating/cooling, seamless indoor/outdoor connection, powered shed, double carport and gated OSP. 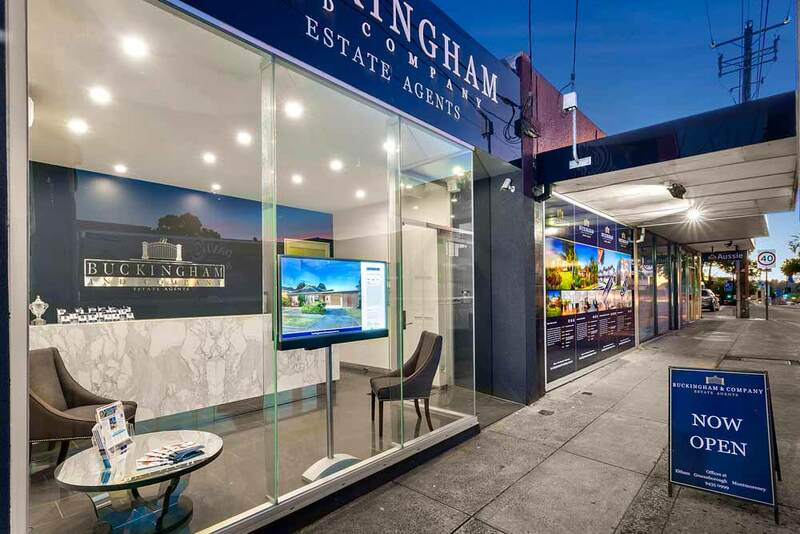 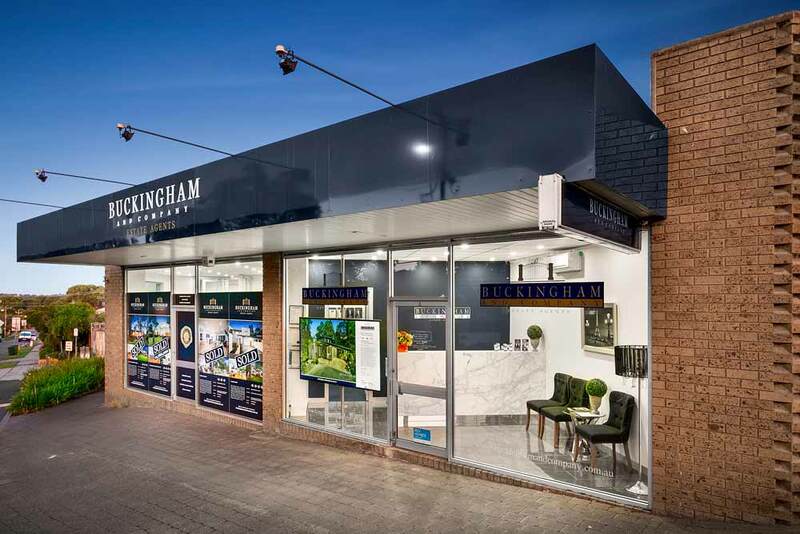 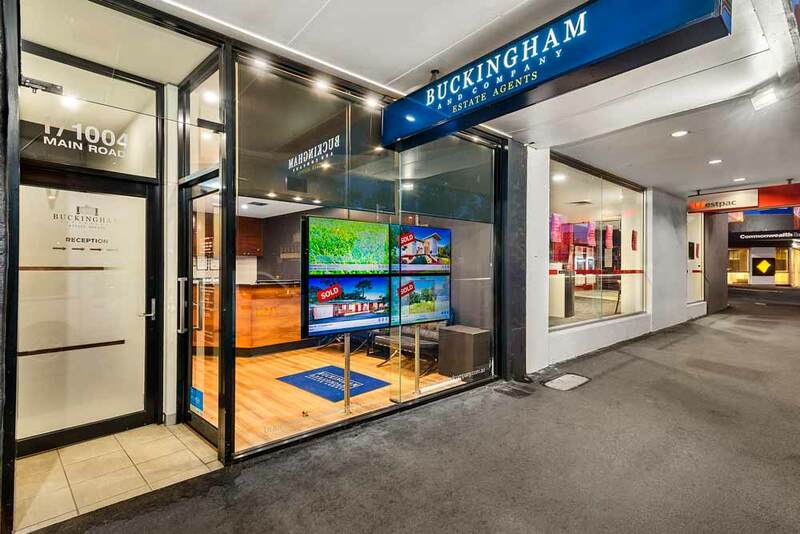 A short walk to Greensborough Plaza, train station and more, everything you need is at your fingertips.